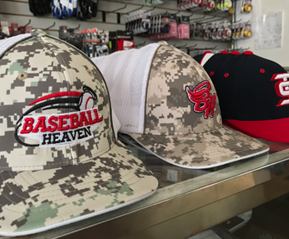 Come visit the Baseball Heaven Pro Shop inside the Steel Sports Academy during your visit. 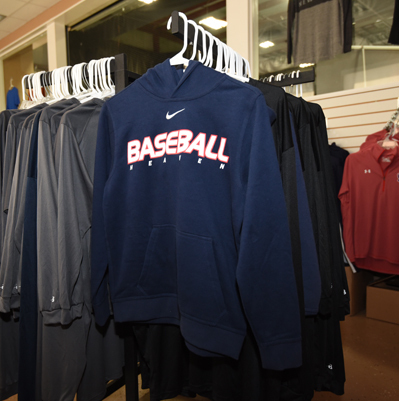 Inside you’ll find a variety of Baseball Heaven branded gear including short and long-sleeve shirts, sweatshirts, polos, jackets, hats and more from great brands like Champion, Under Armour, Nike and 3N2. 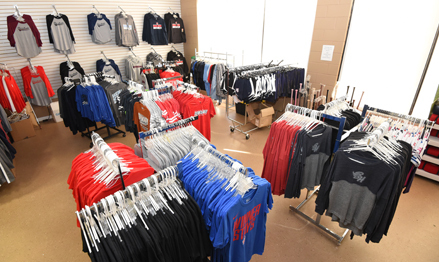 We also keep in stock a variety of MLB apparel, baseball accessories and gear. Don’t forget to pick up a tournament shirt while you’re there to commemorate the event. 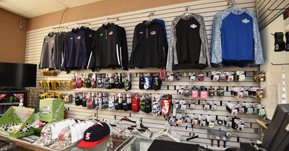 to receive special pro shop discounts!